Why does Pharos University sustain CDEC? What is the mission of CDEC? Staff members, teaching assistants staff and a significant number of students attended the seminar. 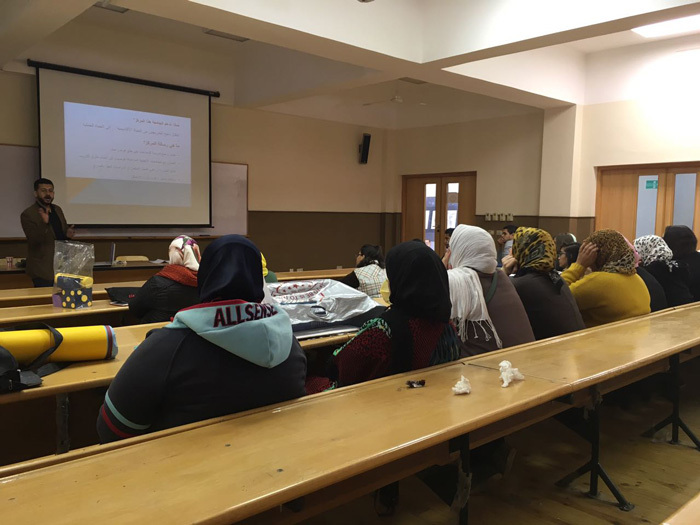 The seminar was under the supervision of Associate Prof. Nahla El Deeb, the Leader of the faculty’s student activities.